It’s not clear if all robotic AIBO dogs will go to heaven, but their Japanese owners are convinced they have souls. Owners of the gadgets are staging funerals for the machines after Sony discontinued them and closed the last ‘clinics’ used to fix them. AIBO pet dogs are the world's first home entertainment robots with artificial intelligence (AI). They can speak, sense, and express their feelings – which encourages many owners to treat the toys as real family members. The gadgets are even known for developing their own unique personalities. 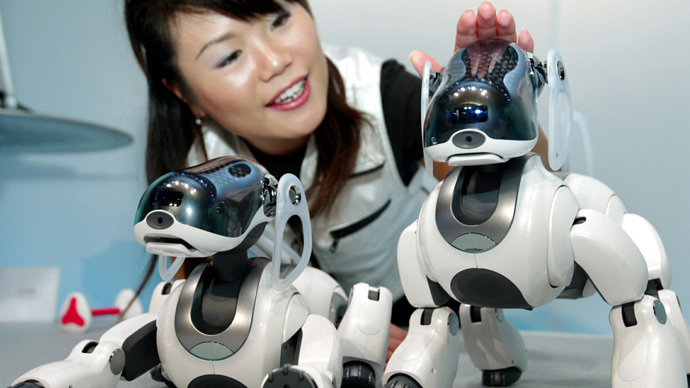 Many who bought the dog robots now feel abandoned by Sony, which canceled the production of AIBOs in 2006. The last tech clinic for the toys was closed in March 2014, creating a massive shortage of spare parts. Sony sold more than 150,000 units between 1999 – when they were created – and 2006. Each one cost 250,000 yen (over $2,000). One of the owners, Mori, had her AIBO for eight years. “I never thought there was a limit to his life,” she told AFP. When her faithful friend broke, Sony referred her to a company called A FUN, which specializes in fixing the robots. But with a shortage of spare parts, the dogs are becoming more difficult to repair. In fact, the situation is starting to resemble the concerns of the popular cartoon WALL-E, which raises the issue of souls and the human treatment of machines equipped with AI. However, many scientists have expressed the view that further development of AI could spell out doomsday for the human race. 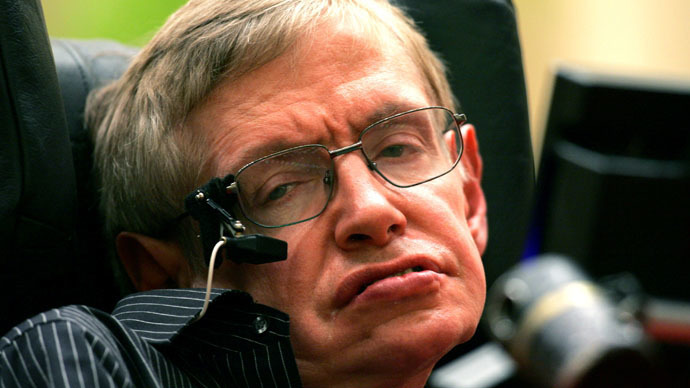 Bill Gates also warned that artificial intelligence poses a real threat to humankind, stating he “does not understand” those who are not concerned with the notion. “First the machines will do a lot of jobs for us and not be super intelligent...a few decades after that, though, the intelligence is strong enough to be a concern. I agree with Elon Musk and some others on this and don't understand why some people are not concerned,” he said. Billionaire entrepreneur and inventor Elon Musk has expressed his own worries around the dangers of artificial intelligence, and has donated $10 million towards a global research program to ensure AI remains beneficial to humanity. 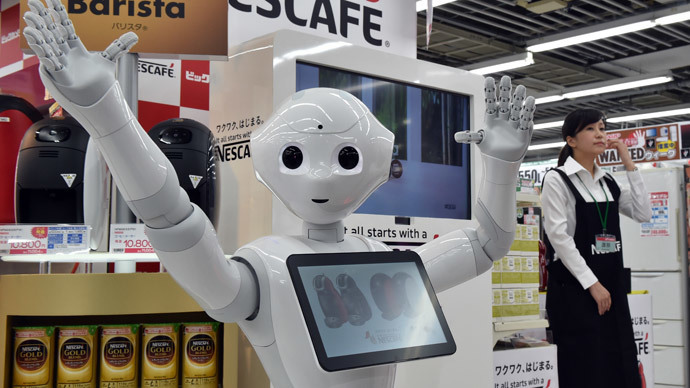 Despite concern coming from leading scientists and tech experts, Japanese telecom giant Softbank is planning to begin mass production of the humanoid 'Pepper' later this year. It will cost $2,000 and will be useful in completing housework. Developers have high hopes for the robot in the future, as the company will try to teach the machine to imitate human emotions.